T-rex rules! 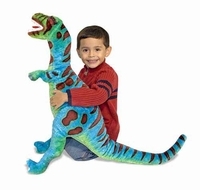 Adventure and excitement follow this dramatic dino into any environment. 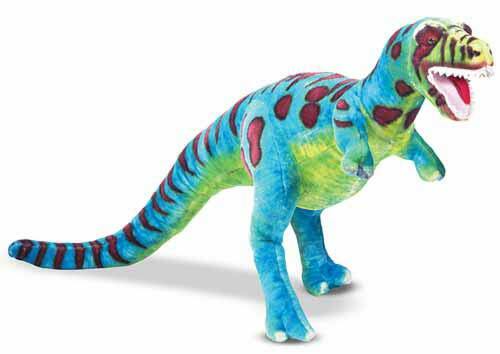 The bold colors and "roaring" design combine with top-quality construction and attention to detail to make this plush T-rex lovable on a prehistoric scale!